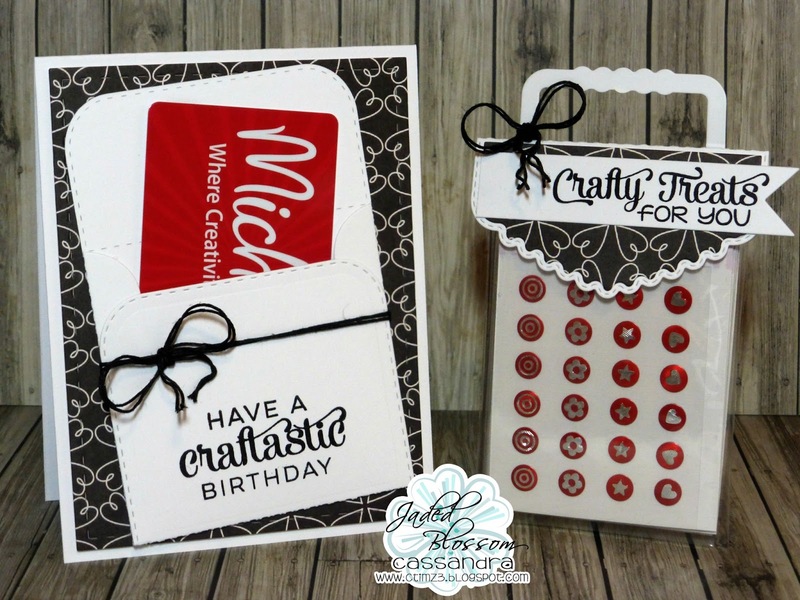 Jaded Blossom: Have a Craftastic Birthday! Love the color combo! the black and white really POP! LOVE this!!! Such a fun gift for a crafty friend! This is super sweet!!! Any crafter would love to receive this!! !